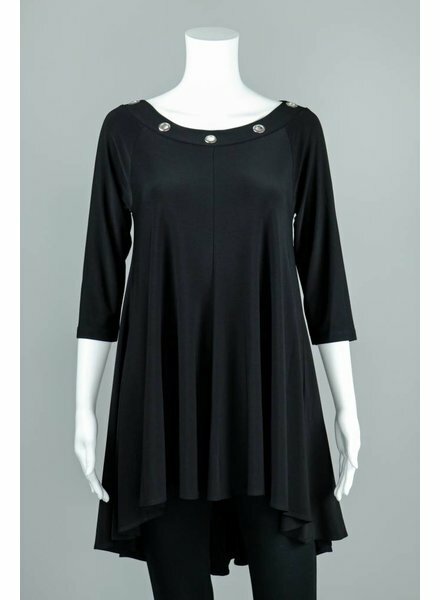 The Empire Back tunic has a scoop neckline, long sleeves and a flattering swing hemline. 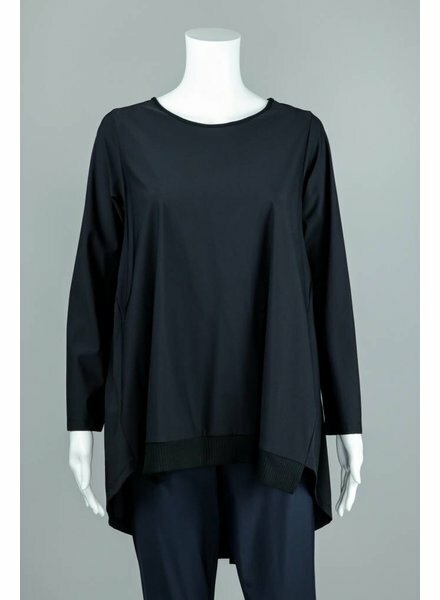 The Jason Pleated Chanel Tunic is a long sleeve tunic with a bottom black hem and pleated design on the back creating a more elegant look. 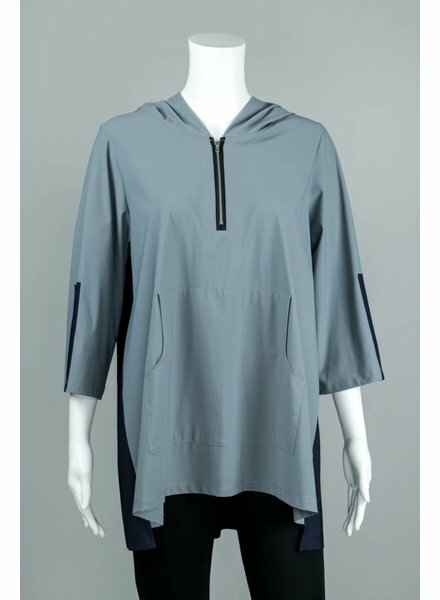 The Jason Margaret Popover Tunic is a 3/4 sleeve jacket featuring a half zip front, kangaroo pouch and hood with a stylish color block pattern. 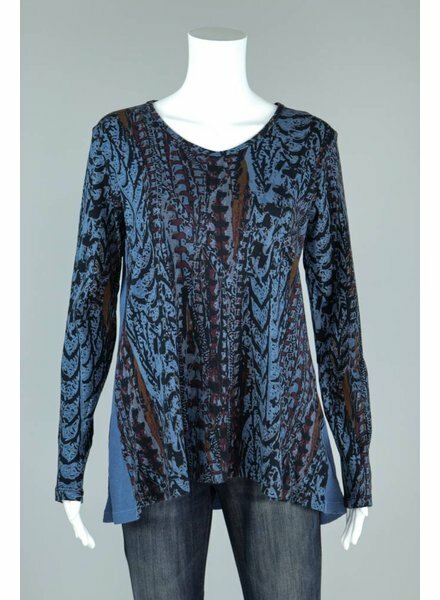 We paired this piece with Comfy USA Long Leggings. The new foxtail print swing tunic by Prairie Cotton. 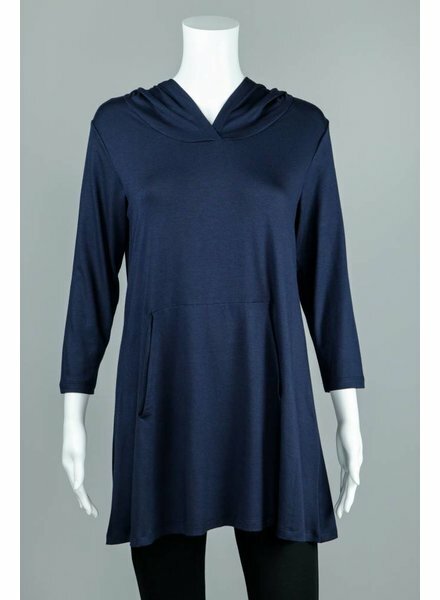 The Anna Tunic is a long sleeve, kangaroo pocket, v-neck with a hood, and a swingy A-line shape. 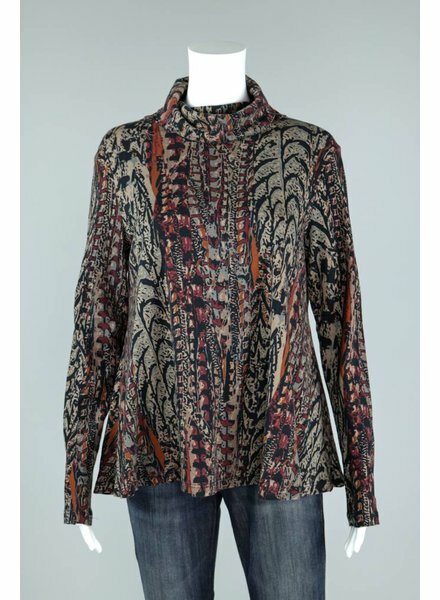 Pair this with a Comfy USA Long Legging for ultimate comfort.